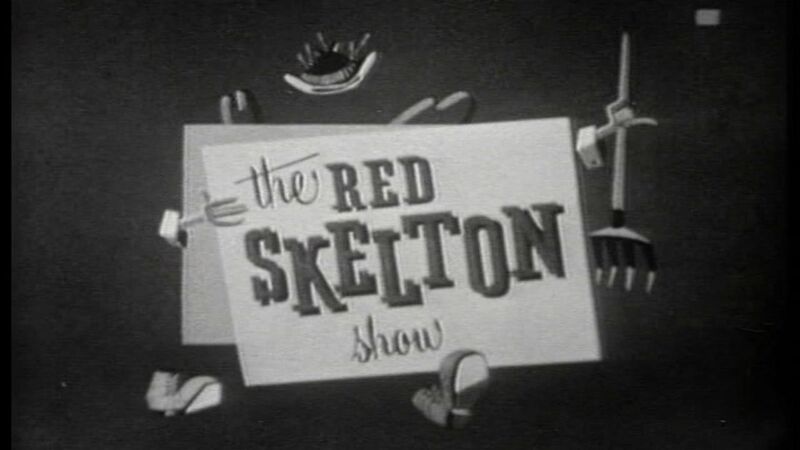 Here's where to watch every episode of The Red Skelton Show season 9. Mouseover or tap an episode to see where to stream it. Click or tap the play icon to stream it on the best available service. Appleby's Bird Woman Oct 13, 1959 After embarrassing her at the movies during a showing of "The Blob", Mrs. Appleby decides to teach George a lesson by tricking him into believing she's turned into a bird with the help of a borrowed parrot. He takes her (the bird) to a psychiatrist for help. Lillian Martin Oct 20, 1959 Deadeye looks for a female bandit. Appelby The Muscleman Jan 19, 1960 A health club instructor tries to build up Appleby on his TV show. Freddie's Masterpiece Mar 15, 1960 An art expert (Vincent Price) learns that Freddie the Freeloader has an orginal DaVinci painting. San Fernando for Governor Mar 29, 1960 The mayor gets blackmailed with San Fernando's badger game photo, and must let him run a bookie room in city hall. When he pulls the same trick on the governor, they're forced to nominate him at the big convention, but the two politicos get their revenge by showing an unexpected movie. Clem and the Beanstalk May 24, 1960 Emmy Awards; prize fight; Halloween; salesman; spaghetti dinner; Clem Kadiddlehopper. Answering Service Jun 14, 1960 Opening: Telephones. Clem, Bolivar, McPugg and Willie call in to get messages. Bolivar goes to the wrong house to repair a TV. Maxwell sings.